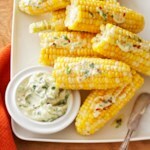 This healthy corn on the cob recipe is easily doubled or tripled when you have guests over. 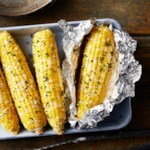 If you don't want to turn on your oven, grill the foil-wrapped corn over medium-high heat, turning a few times, until tender, about 10 minutes total. 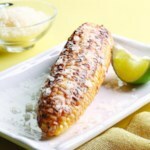 Mash butter, brown sugar, paprika, garlic powder, salt and pepper in a small bowl. 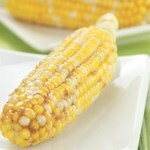 Spread a generous 1 teaspoon of the mixture on each ear of corn. 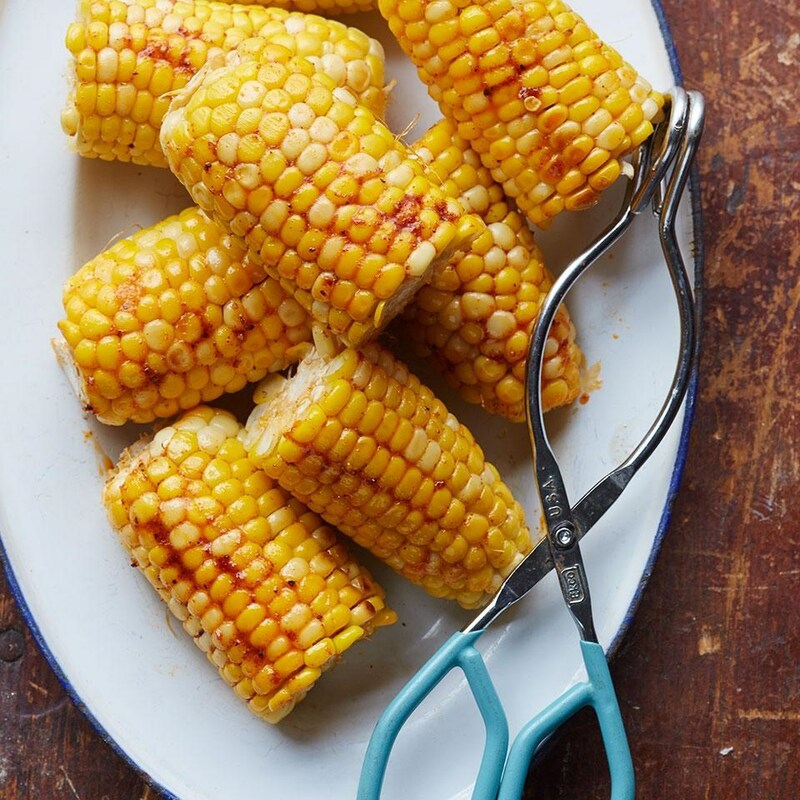 Wrap each ear in a piece of foil and place on a rimmed baking sheet. 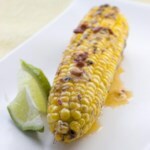 Roast the corn, turning once, until tender, 20 to 25 minutes.